With 2018 a full month behind us, some statistics for the year on game console and software sales are starting to trickle out. Nintendo had a massive holiday season selling huge numbers of the Switch console pushing sales since launch for the Switch to 32 million units. Despite the PS4 being on the market much longer than the Switch and nearing replacement with PS5 rumors, it still outsold the Switch in 2018. The NPD Group shows that Sony sold 17.7 million PS4 consoles in 2018. 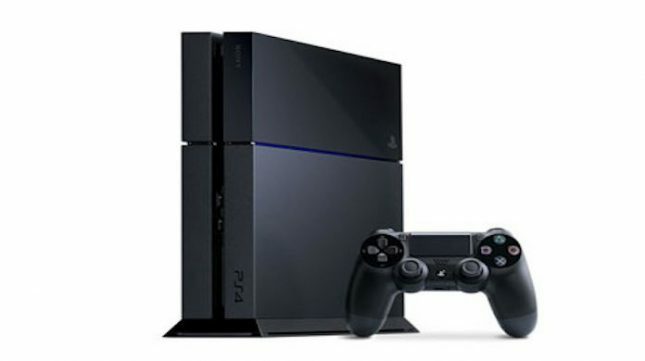 The extra sales added up to 94.2 million PS4 consoles sold overall. Nintendo sold 17.4 million Switch consoles during 2018 very narrowly missing the lead for the year. The solid holiday season for Nintendo added another 9.4 million Switch consoles sold between October and December reports Comicbook. Popular games for the Switch like Super Smash Bros. Ultimate and the Pokemon Let’s Go games each sold millions of copies. 2019 will be another year of competition between the two top gaming consoles on the market.